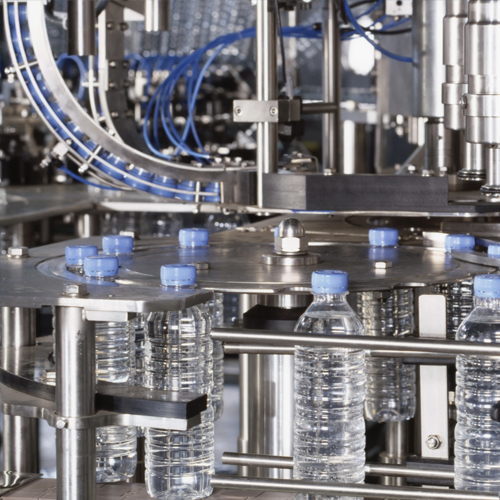 Semi Auto - 600 Bottles or 1200 Bottles per hour and multiple of 600 BPH Fully Auto - 1200 BPH / 1800 BPH / 2400 BPH / 3600 BPH / 4500 BPH etc. These are fabricated using best quality components and innovative technology in line with the industrial standards. Further, clients can avail these at a reasonable cost and get it delivered within the specified time frame. AGUAPURO have supplied Plants to most of the Leading Brands like BISLERI, BAILLEY, FOSTER, CLOUD9, SUNRICH etc.